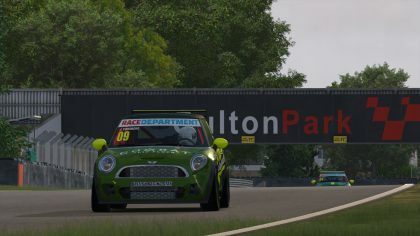 The last race of the MINI Challenge Season 10 was held on Oulton Park’s Foster’s Circuit. 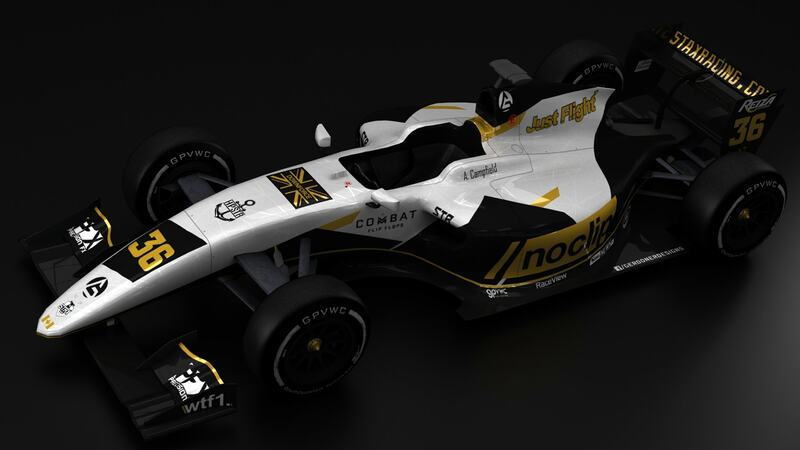 Here is our race report. 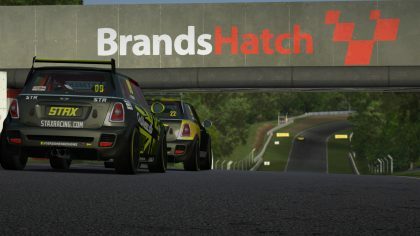 The MINI Challenge returned to Brands Hatch for the fifth round of the season. Here is our race report. 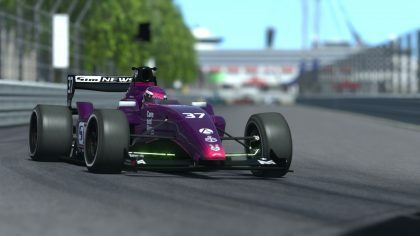 Here is yesterday’s broadcast of the fourth race of RaceDepartment’s MINI Challenge Season 10. A race report will follow shortly. 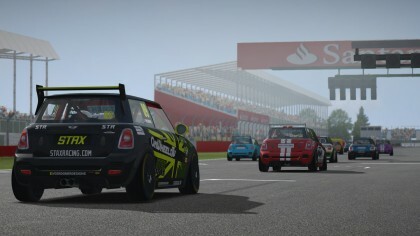 On Friday, January 20th 2017, Round Four of the RaceDepartment MINI Challenge Season 10 was held in Silverstone. Here is our race report.